Sorry, we only have 83 available. 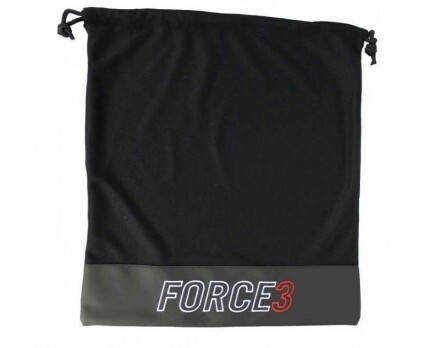 This sun visor easily attaches to Force3 Defender masks. 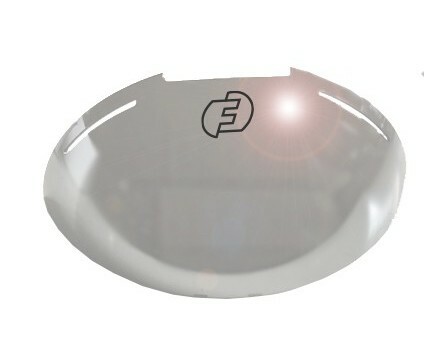 It is made of high quality shatter resistant polycarbonate. Built-in UV protection. Superior silver mirror shine. See through tint reduces sun glare. Universal, fitting most masks. 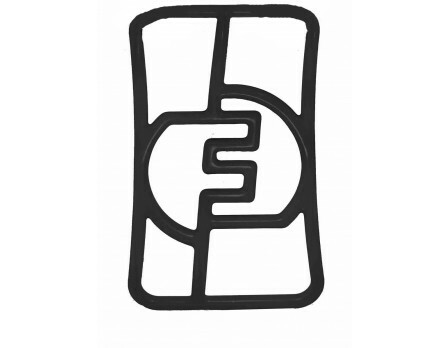 F3 logo laser engraved on top. No hardware is required to attach. Remove pad, attach visor to pad, reinstall pad. This visor is a must have! I'm already wondering how I umpired without it. 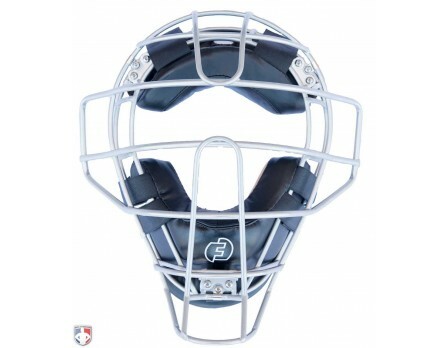 Ever since I put one in my catchers mask years ago I won't go without. The sun shade for the defender traditional mask is no different. It has a job and does it well! It was my own fault for not double checking, but for anyone wondering these do NOT fit the Defender Hockey Style Masks only the Defender traditional masks. However in true Ump-Attire.com fashion, I was able to return the visor since I couldn't use it. You might think that $20 for a visor is expensive but believe me when I say that it's very much worth it. I've had multiple games so far where the sun was not as bad as it could've been thanks to my Force3 Visor. I recommend it to anyone who owns, purchasing, or looking to purchase a Force3 mask. A welcomed addition to the Force3 defender mask. Reduces glare and stays clean. 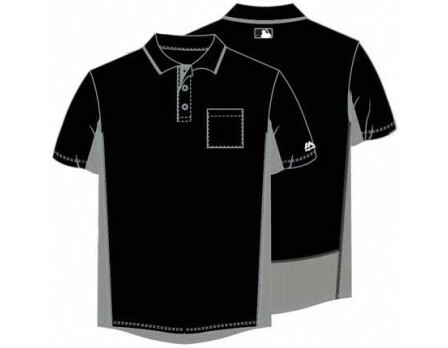 Highly recommended for day and night games. Excellent product. Will come in handy, as I call both morning and evening games. Well designed. This Sun Visor is easy to install and an added bonus is, it helps keep rain away from your eyes. 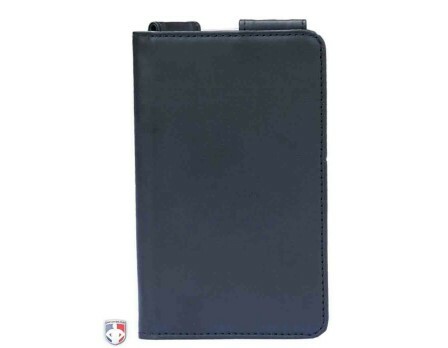 I first saw this on the Force 3 website and have been waiting for it to become available. This sun visor completes the look of my Defender V2 umpire mask and I really like the look of the silver mirror shine. 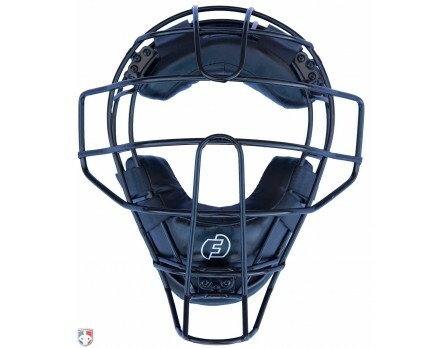 Q: Will this fit the Diamond matte black big league aluminum umpire mask with leather pads? 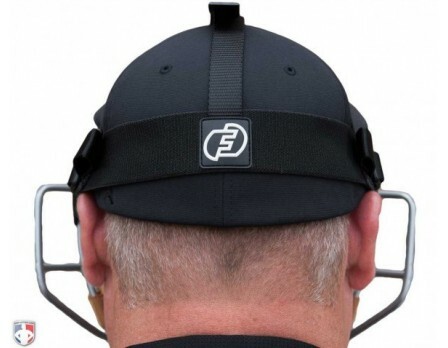 This Force3 sun visor will only fit Force3 Defender Umpire Masks. 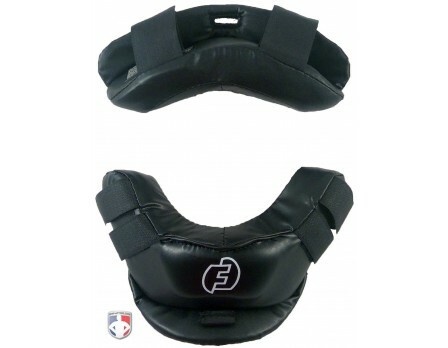 You can find the sun visor that will fit your Diamond umpire mask here. Q: Does this visor also fit the Defender V2 mask or is it only for the original version? A: Yes Colby, this sun visor will work with the V2 Defender mask. 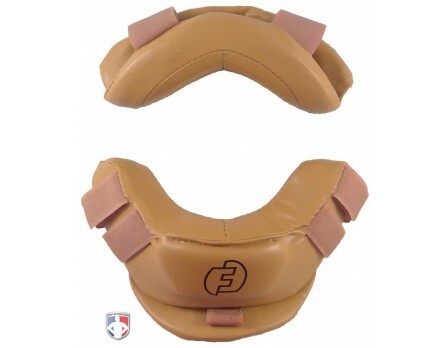 A leather chin insert and updated logo freshen up this popular product.